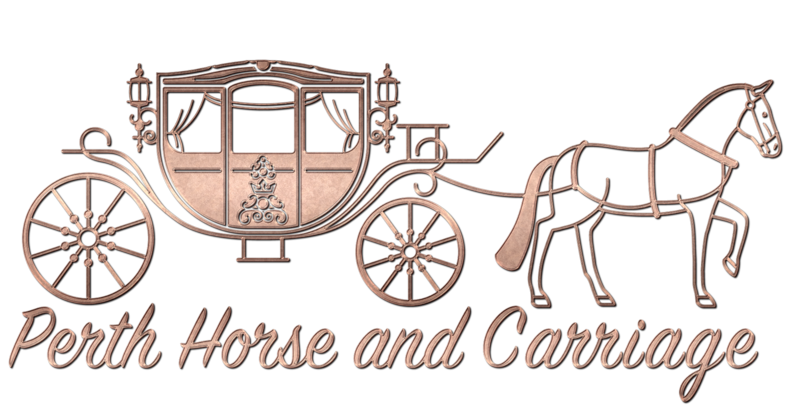 Let us take care of your horses just like our own. We have a lovely property only 45 mins south of Perth conveniently located next to the Kwinana Freeway just off the Safety Bay Rd off ramp. 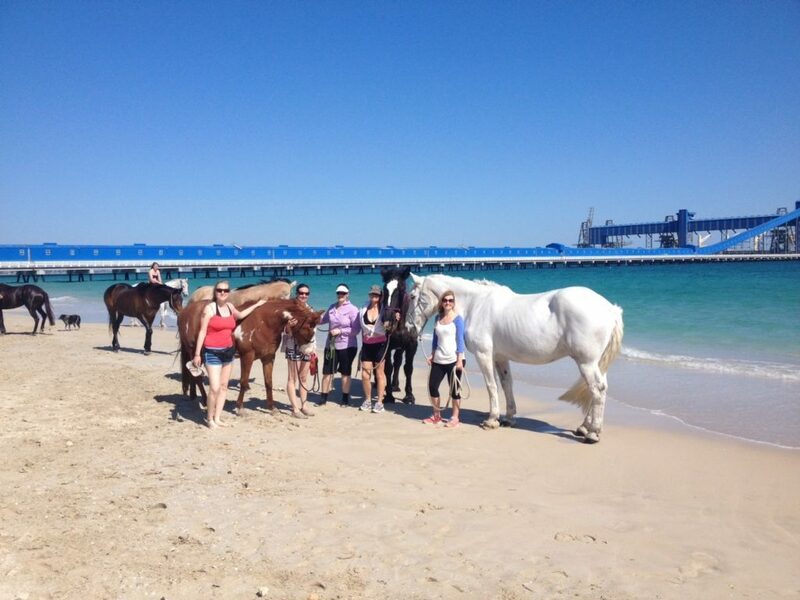 Close to Two major Equine Vet Practices, Pony Clubs, an 20-25 mins from horse beaches. We have almost 30 acres of lush ex dairy land right in the heart of Baldivis. Large almost 2 acre individual grassy paddocks with tree shade and electric fences. Double tie up/wash bay with hot/cold water and horse float parking. Established weekly trail rides from the front gate and group trips to the beach in summer. One of two, five acre spelling paddocks. Full board agistment from $120.00 per week per horse. Includes: 24/7 in our huge grassy paddocks, up to two feeds per day, winter rugging (one layer on/off where appropriate) and use of facilities. All you have to do is show up and love your horse. Part Board from $99.00 per week per horse. 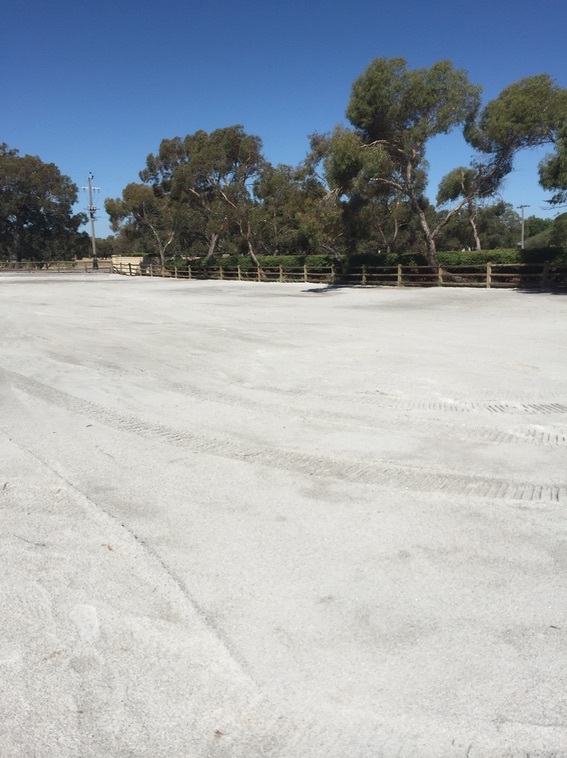 Includes: 24/7 in huge grassy paddocks, AM feed, AM winter rugs off where appropriate (1 layer) and use of facilities. You will need to turn up at least PM daily to feed your horse with your feed and rug appropriately. From October to June annually in our 2 x 5 acre lush paddocks. Auto water, electric fencing, tree shade. 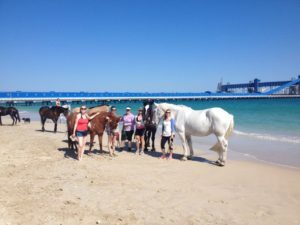 $50 per week per horse or $120.00 p/w for the entire paddock max 3 horses.